How My Life Would Change Without Essential Tremor? ShakeItUp! is a documentary that was created by my friend Debra Uson for her Spring 2015 Television Documentary class at the University of California, San Diego (UCSD). The documentary is on essential tremor as seen through Rachel Roth’s eyes. At UCSD, ShakeItUp! 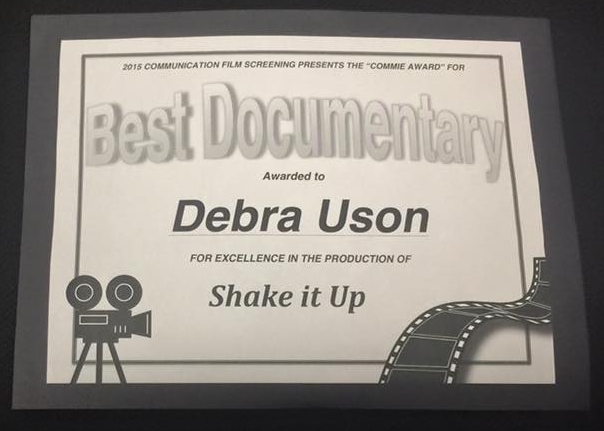 won the 2015 Communication film screening “Commie Award” for Best Documentary.